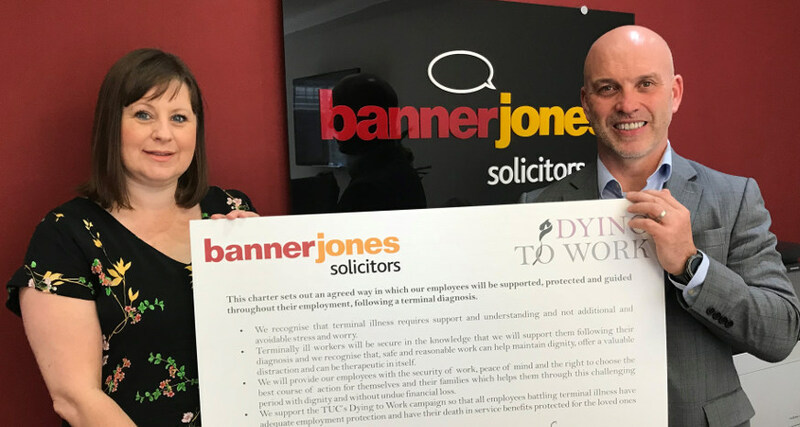 Banner Jones Solicitors has become the latest business to officially sign up to the TUC Dying to Work Charter, an initiative put in place to highlight the firm’s commitment to treating its staff with respect and dignity should they receive a terminal diagnosis. 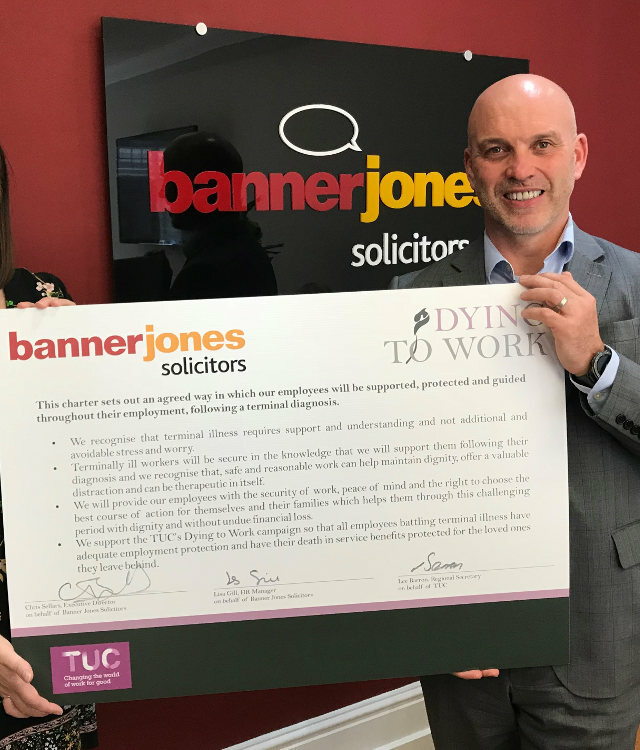 The first law firm to sign up to the charter, Banner Jones, a law firm operating across South Yorkshire, Derbyshire and the East Midlands, is proud to be supporting its workers in a way that enables them freedom of choice with regards to their career should they be diagnosed with a terminal illness. In the UK, there is currently no protection from dismissal for people with terminal illnesses and so the Dying to Work Charter is instrumental in ensuring workers get the support they require. The Charter is part of the TUC’s wider Dying to Work campaign which is seeking greater security for terminally ill workers where they cannot be dismissed as a result of their condition. Whilst, in some situations, a person may decide that they do not want to continue working, in other cases, workers with a terminal illness may elect to continue working for as long as they can, whether it be for financial security or as a valuable distraction. Dying to Work was taken forward by the TUC following the case of Jacci Woodcook, an area sales manager from Derbyshire, who was forced out of her job three years ago after being diagnosed with terminal breast cancer. 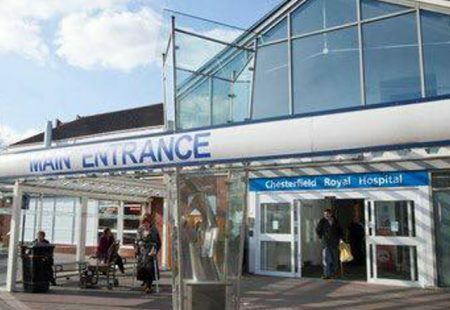 “We have always endeavoured to support our employees in the best way possible and so, by signing up to the Dying to Work Charter, we are demonstrating our commitment to the health and wellbeing of our team. “Your job should be the least of your worries when you get a terminal diagnosis. 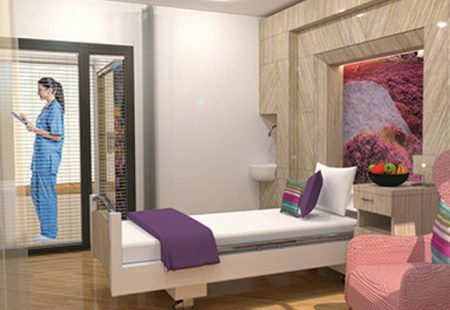 “I’m delighted that Banner Jones have shown real leadership in this area, working with unions to guarantee fair treatment for terminally-ill workers. 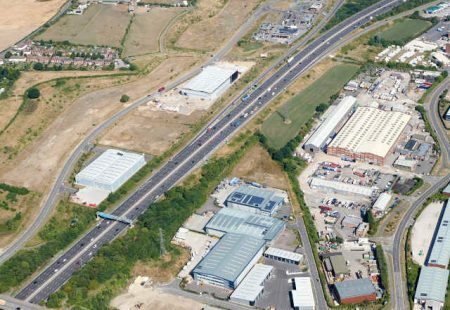 Work has started on site at Henry Boot Developments’ newest addition to Markham Vale, a 55,000 sq ft industrial warehouse, ‘MV55’, which is being developed on a speculative basis.